With the World Cup starting in a week, a Milan Fan takes a look at the players from Rino’s squad who can star in it. Much was expected from Milan this season, having spent huge money in the summer transfer window bringing in no less than 11 players. However, the entire squad failed to perform as Vincenzo Montella was sacked mid-season as he failed to nail down a fixed starting eleven. Italian football legend Gennaro Gattuso was appointed as his replacement and he found some consistency in the side. With the FIFA World Cup set to begin on 14th June, all the countries have already named their final 23-member squad. Milan have five players on their books who will play in the World Cup. Here is a list featuring the five Milan players who have a chance to shine at the 2018 FIFA World Cup in Russia. 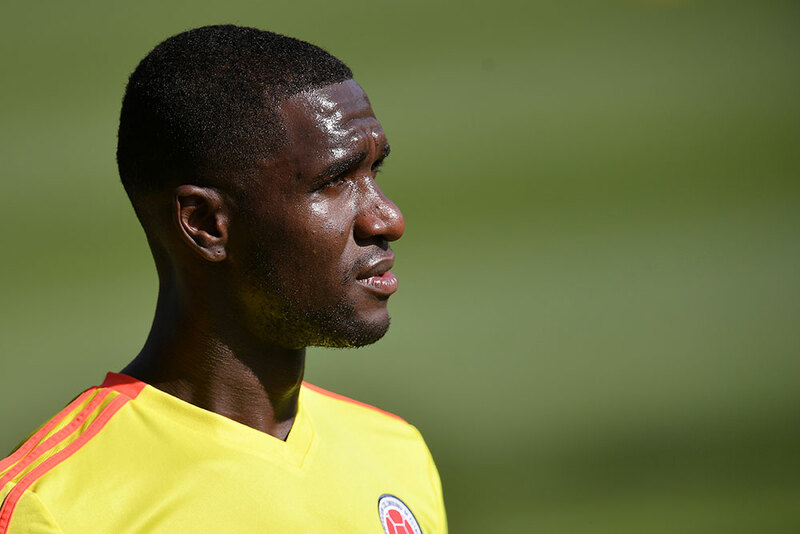 It is no surprise to see Cristian Zapata going to the World Cup in Russia with the Los Cafeteros. With young, star center-backs in the form of Dávinson Sánchez and Yerry Mina emerging as starting center-backs for Colombia, they are going to need a dependable center-back to deputize the duo, and Zapata exactly fulfills those conditions. Playing the same role at Milan, deputizing for Romagnoli and Bonucci, he is expected to know what José Pékerman would expect from him. The left-back could start for Croatia at the World Cup and is definitely not going to have the easiest time, given that Croatia are facing Argentina and Nigeria, both teams which have quality options in attack. 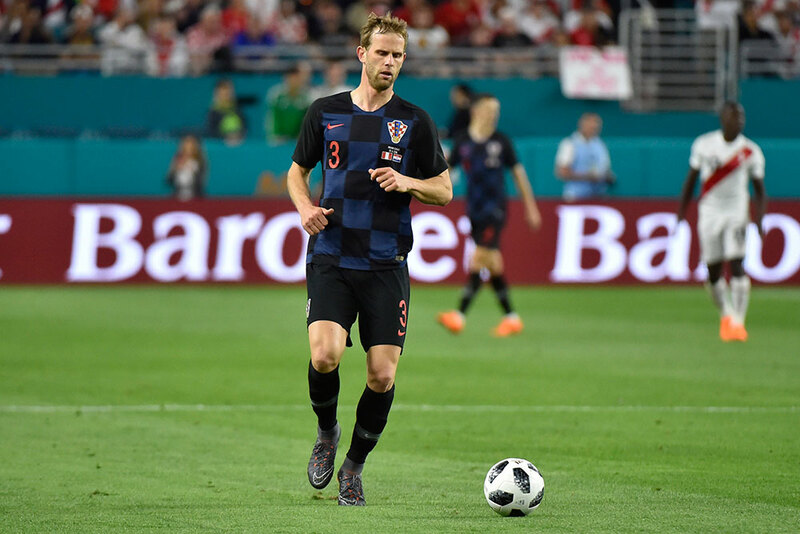 Along with Domagoj Vida and Dejan Lovren, Strinić will have the unenviable task of having to tie down Lionel Messi when the Croats face La Albiceleste. With Ivan Perišić likely to take the spot in front of Strinić on the left wing, the work between the two will be crucial, with Strinić having to pick and choose wisely, his moments to move forward and assist Perišić with the attacks. Maybe, we could also see Luka Modrić drifting towards the left wing, to ensure that Strinić is never left outnumbered by opposition attackers at any point of time. Despite having a disastrous season with Milan, where he was expected to bear the burden of goal-scoring as the only veteran striker in the squad, leading the example for Cutrone and André Silva, Kalinić returned a meager six goals and six assists for the Rossoneri. He is going to the World Cup with his vast experience, as he made the cut to be in Croatia’s 23-man squad. With Mario Mandžukić leading the line for Croatia, coach Zlatko Dalić might consider bringing the bullish forward in the final third to add another target man, who also have Hoffenheim striker Andrej Kramarić as an option. Big things were expected when Silva moved from Porto to Milan in a 34 million pound deal. However, he was largely unimpressive in his first season at the San Siro. He scored 10 goals and provided two assists in 40 appearances as he was overshadowed by the rising star Patrick Cutrone. Still young at 22 years of age, he has a lot to learn and develop if he is to fulfill his huge potential. He needs to put behind his disappointing season and look forward. 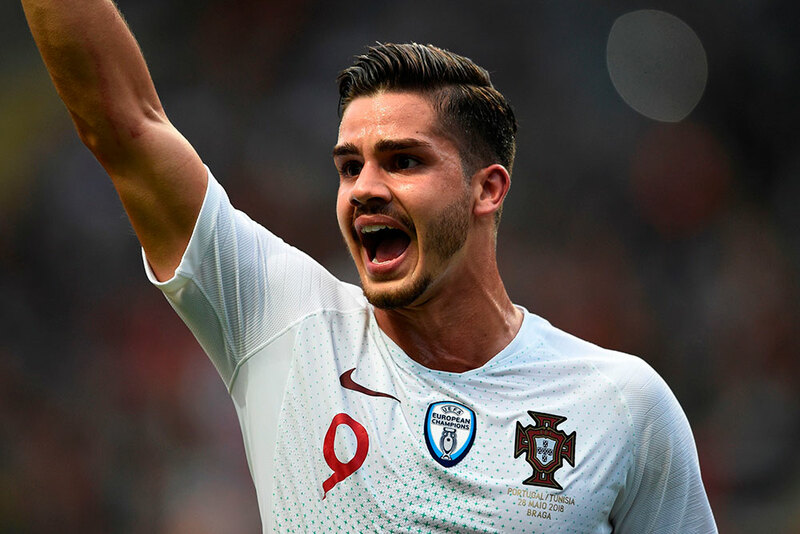 And what better way to do that, than impress in the World Cup with Portugal who have named the young striker in their 23-man squad. An undisputed starter for both Milan and Argentina, he had a bit of a scare before the World Cup as he suffered a back injury while playing in the Serie A against Benevento. However, he has made a comeback and has been named in the final squad for Argentina. Not the most technical player, he is not in the team for performing easy-to-the-eye skills but for providing a fulcrum to the midfield of the Albiceleste, surrounded by very talented technical players. 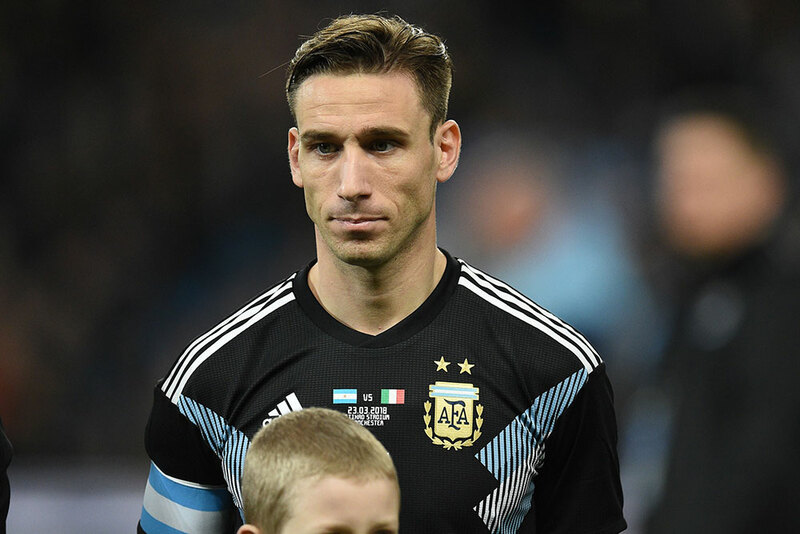 If Argentina are going to make a serious showing at the World Cup, then they will need Biglia’s work rate and ability to transition attack to defense or repel counter attacks as a box-to-box midfielder.